Does your investment need management by a dedicated team? Rest assured, we will look after you! Areas include : Brisbane, Ipswich, Gold Coast, Redlands, Logan. Atlantic Real Estate was established in 1974 and has been owned and managed by the Garner family since 1985. We are an Australian owned and family managed company that has always put Landlords and Vendors first. Management and staff are proud of their achievements over the last 25 years of service to the Property Management and Real Estate industry in Queensland. We are very much a “Hands On” Property Management company, so you will rarely find us in the office, but we are available on mobile to assist when and where necessary. Atlantic Real Estate currently manages properties in Brisbane metropolitan, Logan, Caboolture, Ipswich and the Gold Coast areas with Qualified Property Managers allocated and generally living in this location for your convenience. Our staff are fully qualified Property managers with years of experience in the industry. You can rest assured we will take care of your property as if it were our own. 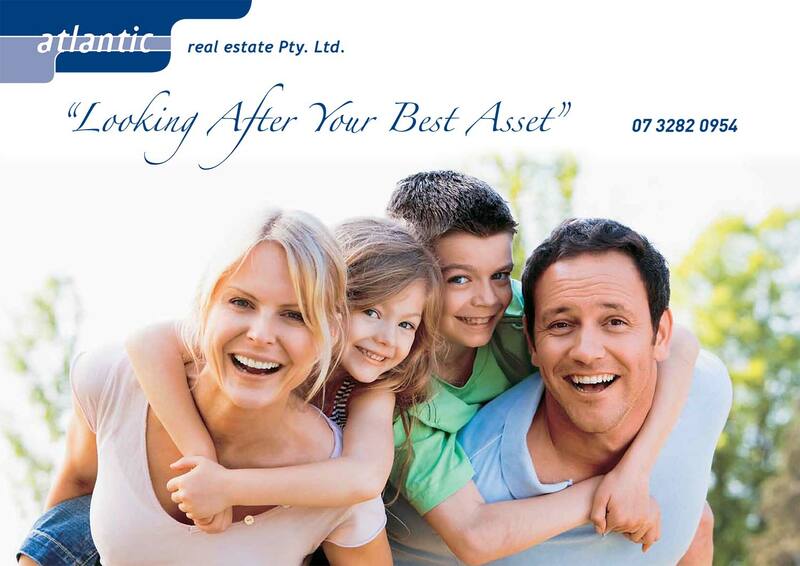 Atlantic Real Estate offer services to any of your rental properties, whether it is in Cabooture or Ipswich Regions. This is the opportunity to save on management fees by renting all your properties through the one agent. End of year statements for your tax agent is supplied with all the information on one page….. Call us NOW on (07) 3282 0954 for a confidential discussion on YOUR Property Management needs!